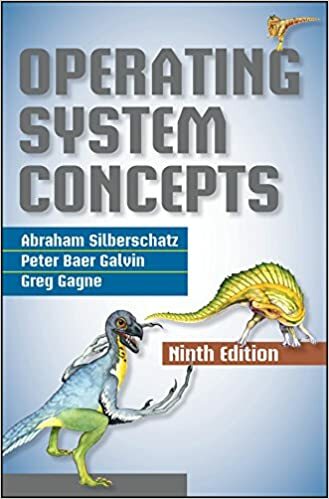 The following resources contain additional information on Operating System Please use them to get more in-depth knowledge on this topic. 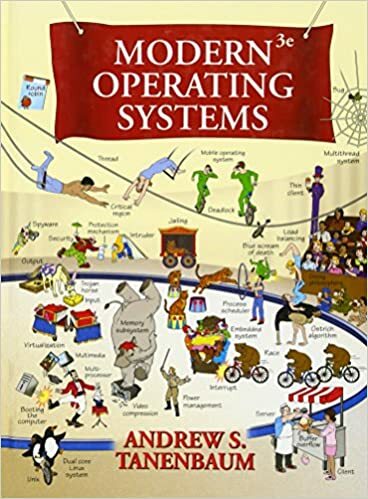 Operating system − A wikipage giving a short description about operating system. 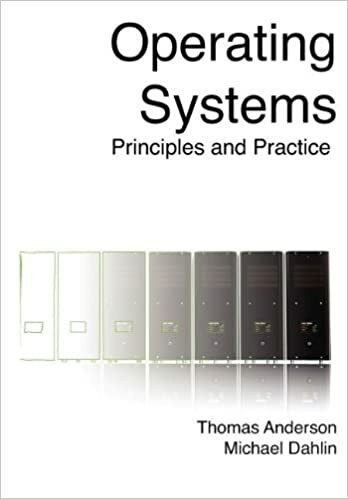 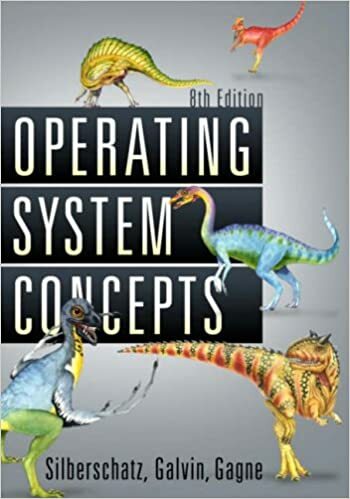 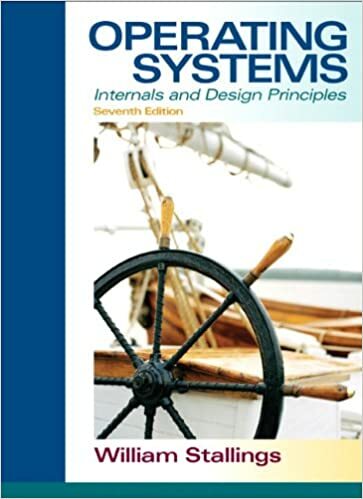 What is an Operating System − An operating system is the most important software that runs on a computer. 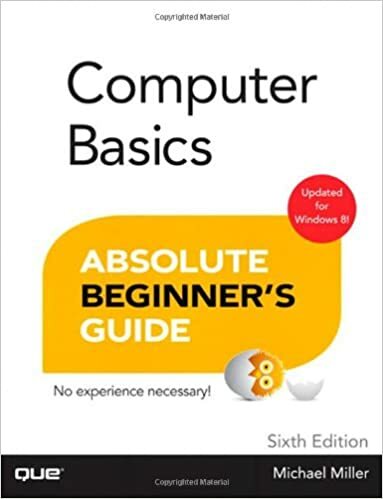 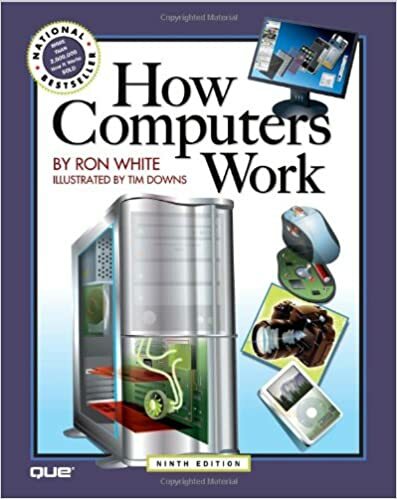 Computer Basics by BBC − An introduction to computers including computer parts and health and safety. 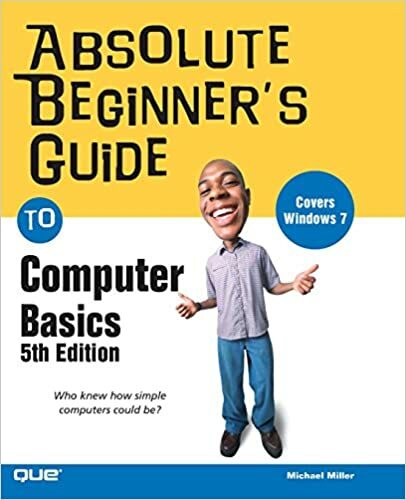 Basic Computer Literacy Information − A quick go through Basic Computer Literacy Information.